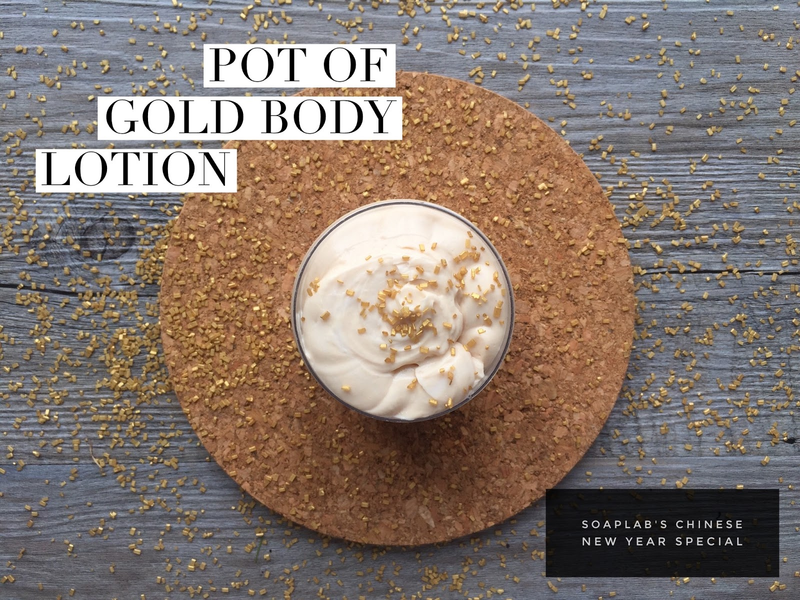 Hi all :) our next recipe in our CNY series is a delightful brightening body lotion. Not only you'll love it's fresh citrusy scent from the Nectarine Lime fragrance oil, it has a super powerful ingredient that makes it incredible! What we use is pearl extract, which is known to brighten skin and help regenerate collagen (it helps keep your skin looking young and bouncy). Trust us, your customers will not be able to get enough of this body lotion. It is definitely a very luxurious ingredient that everyone will love. It is so easy to make, since all you have to do is get the lotion base from SoapLab, and mix it with a few other ingredients...then..
Tadaa! Done! Have fun making it. If you have questions, do contact us !